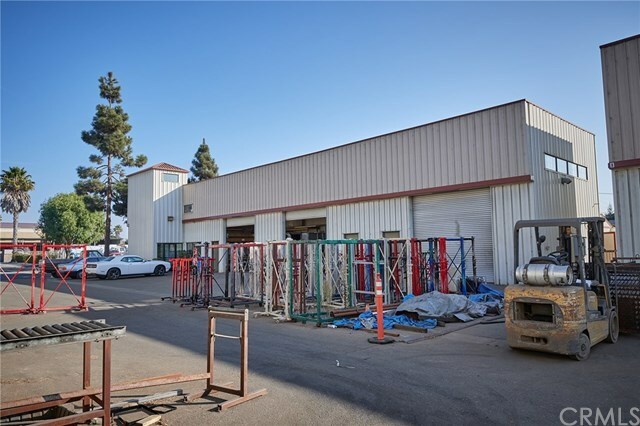 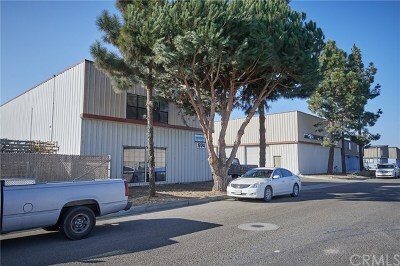 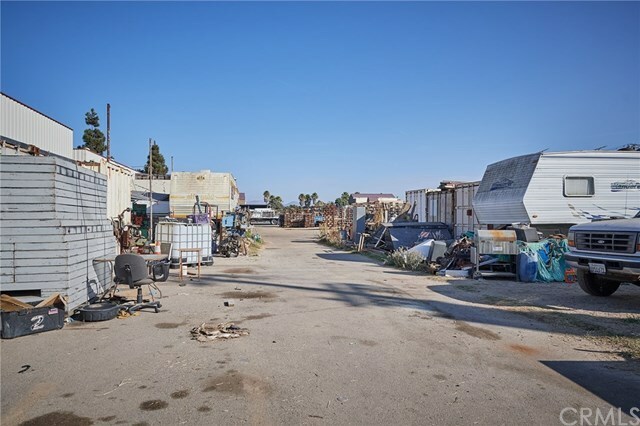 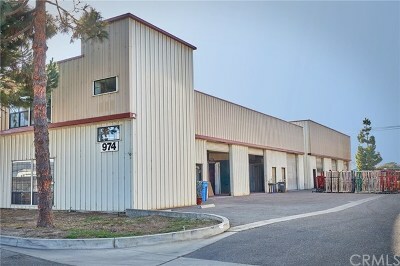 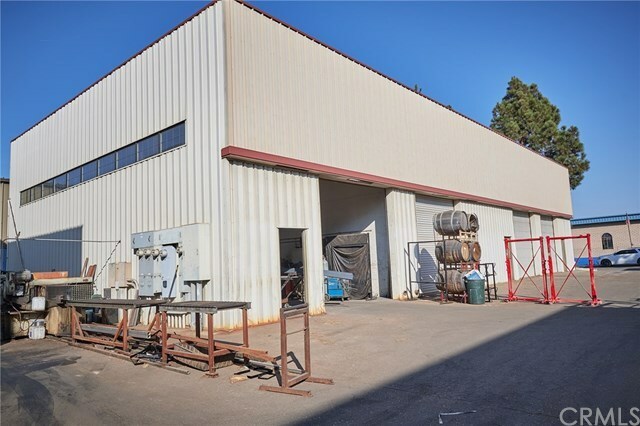 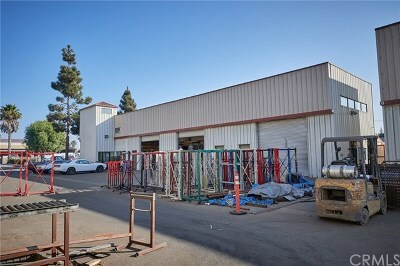 This listing includes the property adjoining at 978 Griffin St. 33,098 sq.ft. 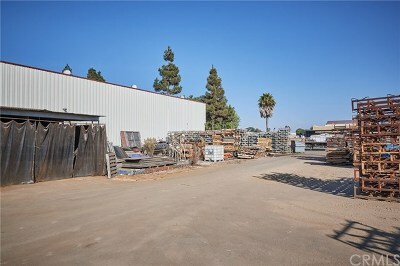 lot for an approximate total of 65,458 sq.ft. 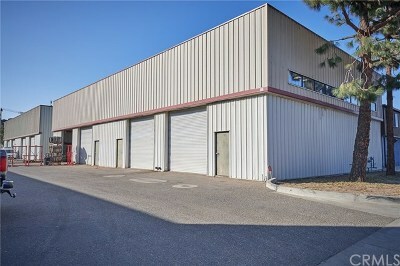 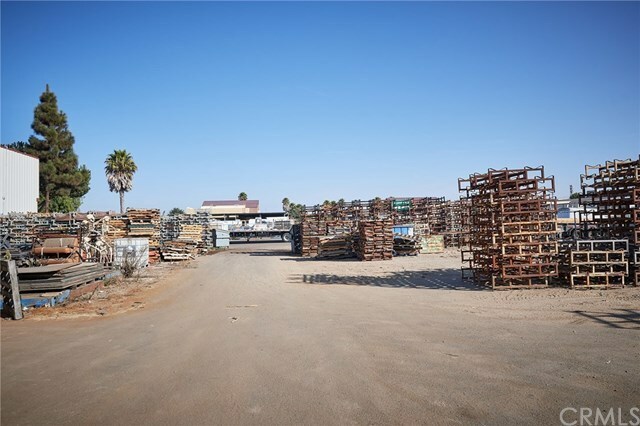 This property has approximately 15,000 sq.ft. of buildings that includes shops, offices, break room and more. 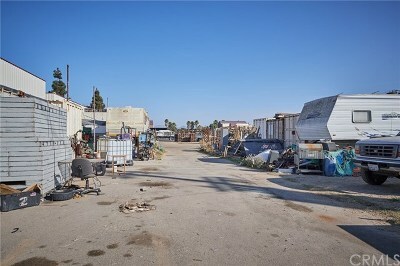 Located in the cannabis zone. 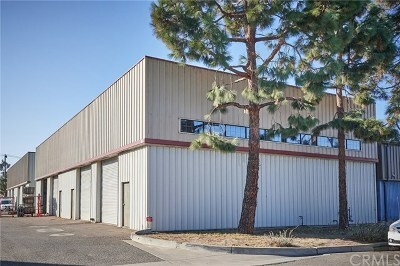 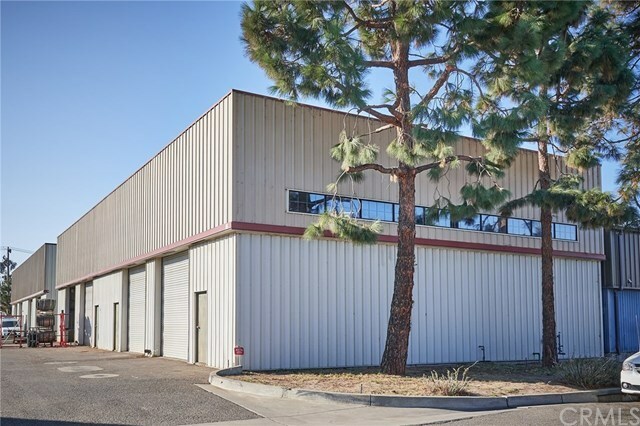 This is a unique opportunity to buy a turnkey location for your cannabis business or production. 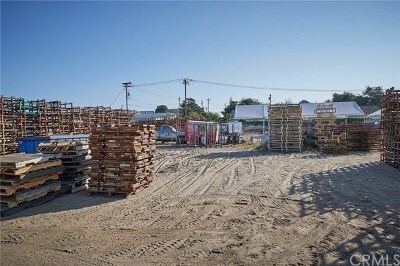 Buyer should check with the City of Grover Beach for all allowed uses.